Drew became a Physical Therapist to combine his love of sports and an active lifestyle with his desire to help others. He is a proud alum of James Madison University where he earned his Bachelors of Science in Athletic Training. After his time at JMU, he completed his Doctorate of Physical Therapy at Virginia Commonwealth University. Drew worked part time providing medical coverage for high school and community athletic events while attending PT school. 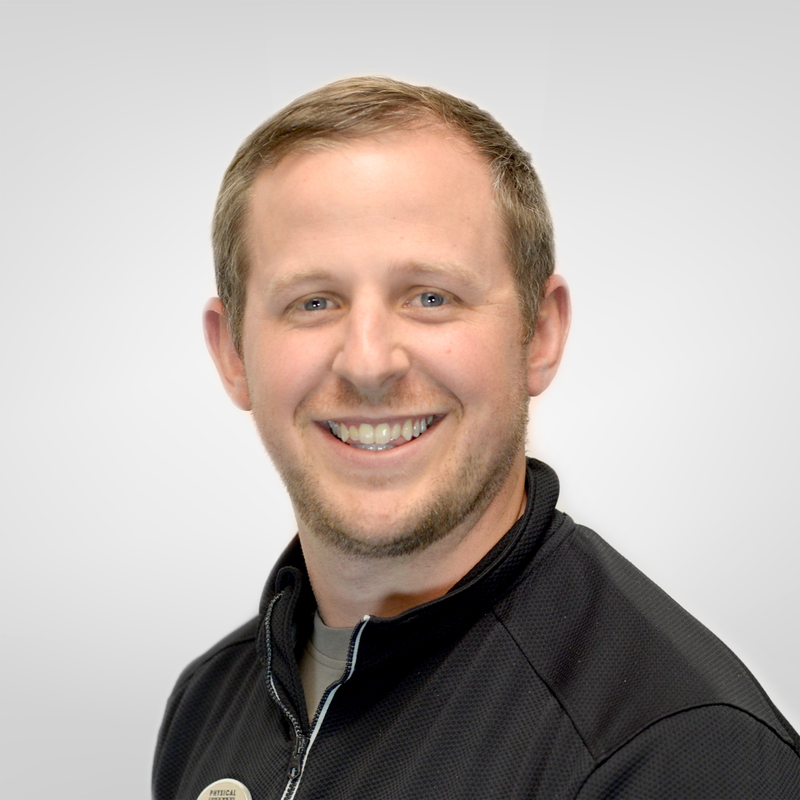 Drew enjoys working with patients of all ages that are limited by their current injury/condition and wish to return to the activities that they love. Outside of work, Drew loves watching/playing just about any sport, cheering on his JMU Dukes, singing, attempting to play guitar, traveling, and spending time with family and friends.